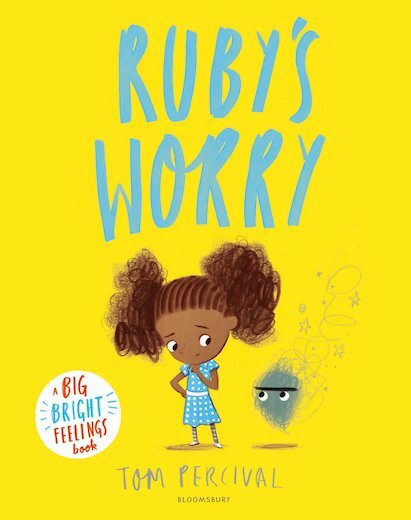 If you’ve ever had a worry, or if you think you might one day have one, read this handy storybook. A perfect reminder that worries have to be kept the right size! Ruby loves being Ruby. Until, one day, she finds a worry. At first it’s just little, and that’s okay, but then it starts to grow. It gets bigger and bigger every day, until it feels like a horrible huge monster! How can Ruby get rid of it and get her old, happy self back?